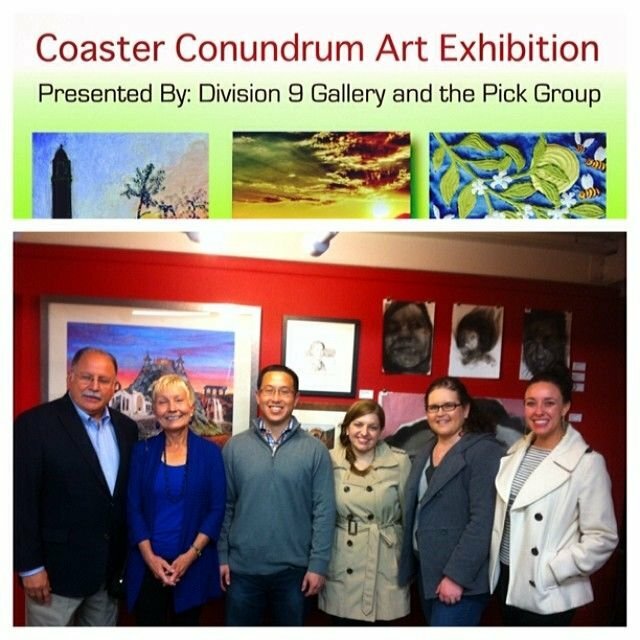 Windermere Tower Properties is a proud supporter of the Pick Group of Young Professionals, and the 2014 Coaster Conundrum to support local artists and businesses. The Pick Group provides opportunities for career-minded young professionals to connect socially, develop professionally, and engage civically for the betterment of Riverside. This is the 3rd Annual Coaster Conundrum organized by the Pick Group. This is a wonderful opportunity for young professionals, and the communities as a whole to learn about talented local artists, support the arts, and network with other professionals in the community. The Pick Group, with the help of Division 9 Gallery, commissioned five local artists to create an image of what they best think represents Riverside’s culture. As of February 6th, the coasters are currently on display and community members are encouraged to participate in this event by collecting each of the five different coasters. “Last year’s event was such a success and provided a great opportunity for local artists to display their talents, we are happy to be able to do it again this year”, shared organizer and Pick Group member, Toby Tewell. 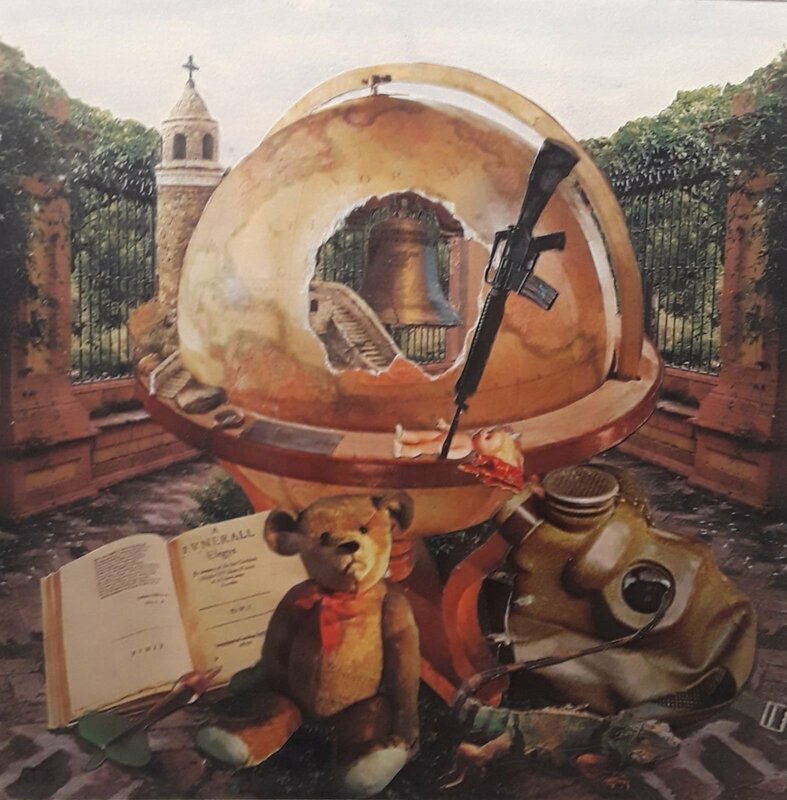 This year the outstanding works of Kiandra Jimenez (fabric), Kasey Mahoney (acrylic painting), Anita Silvestri (collages), Pavel Acevedo (charcoal portraits), and Daniel Kagle (photography) were chosen for display. “This is a great example of why Riverside is the City of Arts and Innovation. It’s the perfect event to support local restaurants, artists, and provide a fun event for people to network and get to know one another a little better”, shared Brent Lee, Co-Owner of Windermere Tower Properties and Immediate Past President of the Pick Group.